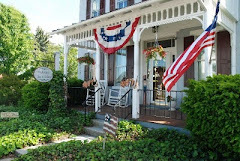 As an innkeeper, I try to keep up to date with everything that is going on in Lancaster County. Especially the fun stuff. I feel that It’s my duty to tell guests about great places to experience, whether it’s a new show, restaurant or attraction. 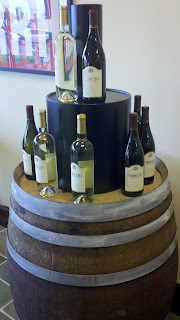 And so I attended the opening of Thorn Hill Vineyards Tasting Room. It's only about half an hour from The Artist's Inn. 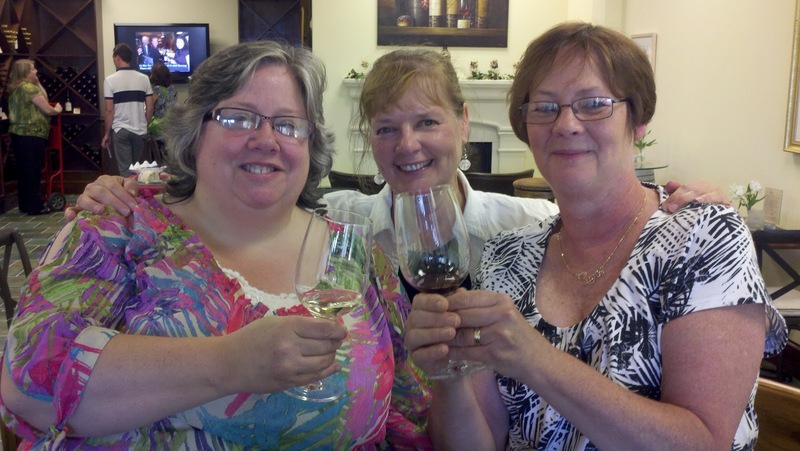 As I entered, I quickly found some innkeeper friends and a “girls night out” was born. The owners – Jack and Amy Thorn – are Pennsylvania residents that own vineyards in California. 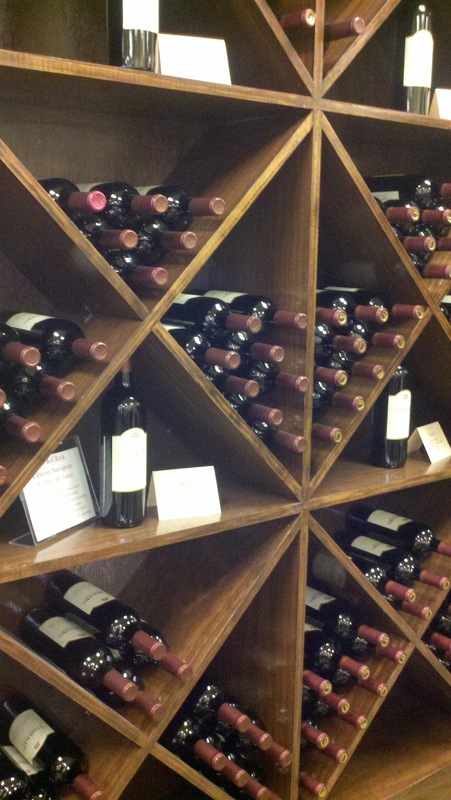 They offer 11 different varietals – including one of my favorite reds – Petite Sirah. 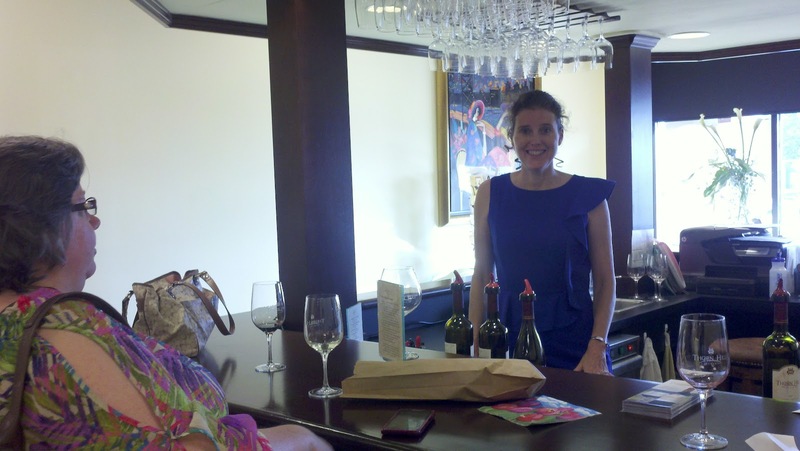 We chatted with Amy, munched on wonderful cheeses and enjoyed this upscale tasting room. And, of course, we joined the Wine Club. If you are in need of a girl’s night out, this is the place for you! The schedule includes music on Friday nights, trivia nights and...special nights for girls only. YAY! Here’s a link to their schedule. 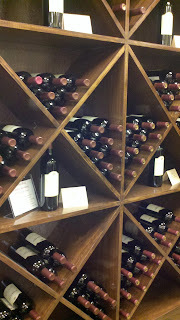 Don’t be surprised to find me there - strictly for research, you know. I may even take Bruce sometime! 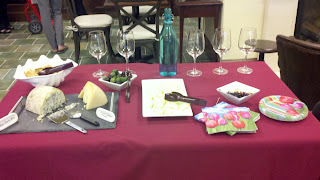 Have I mentioned lately how much I love my job?